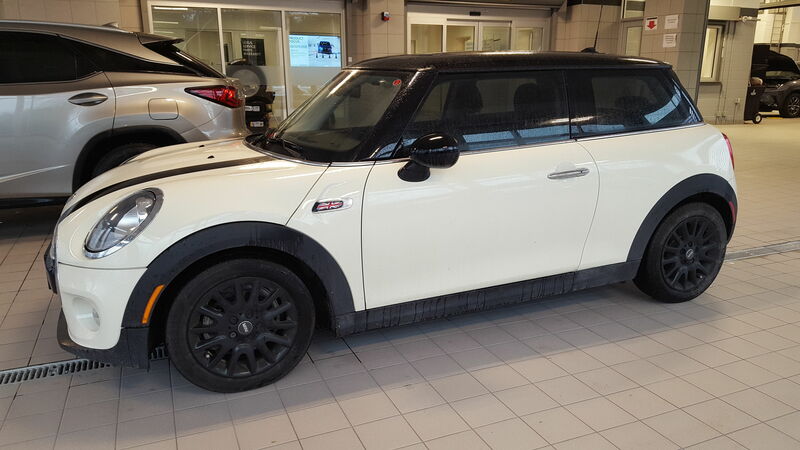 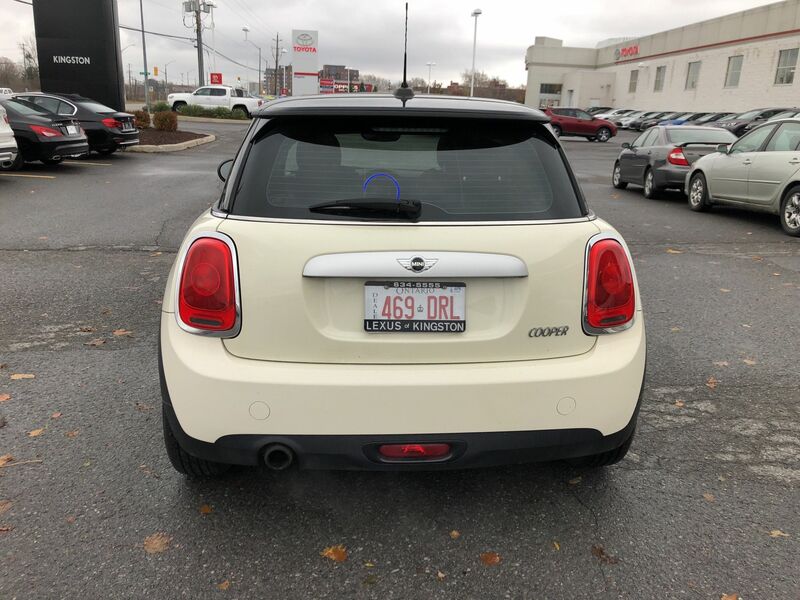 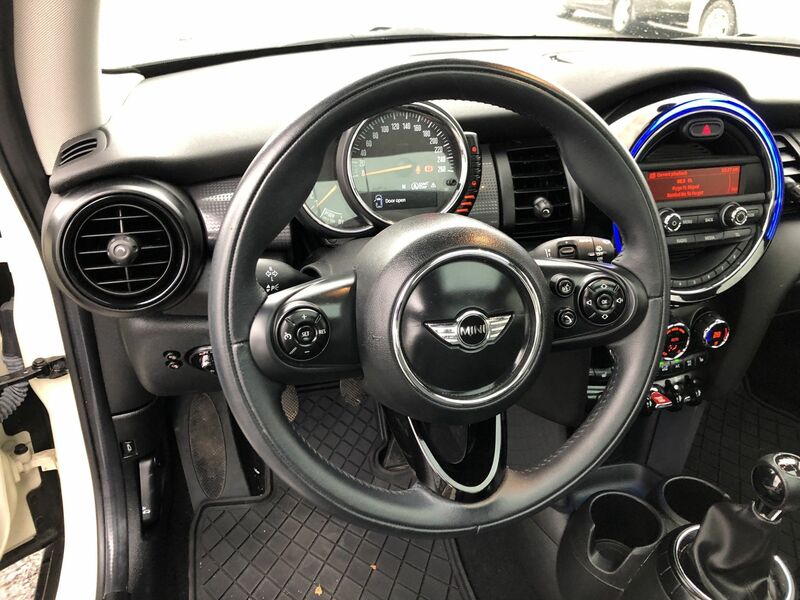 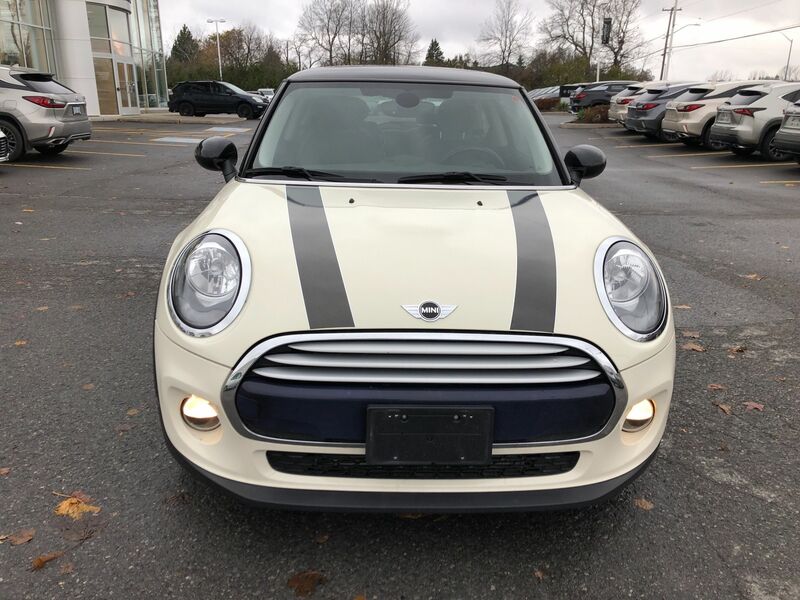 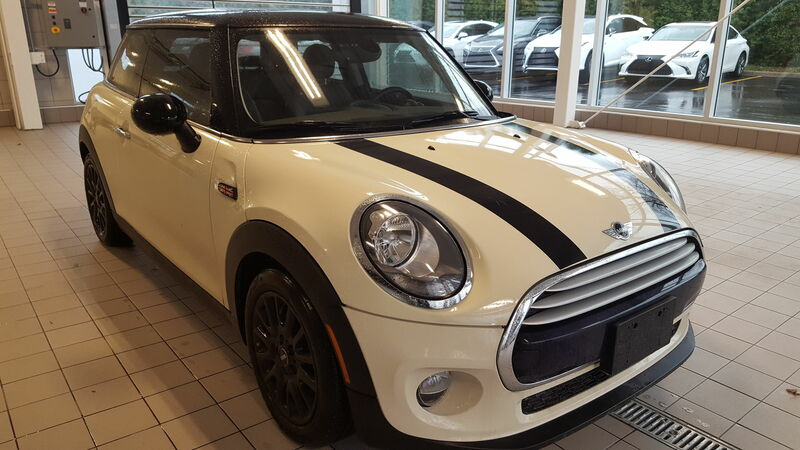 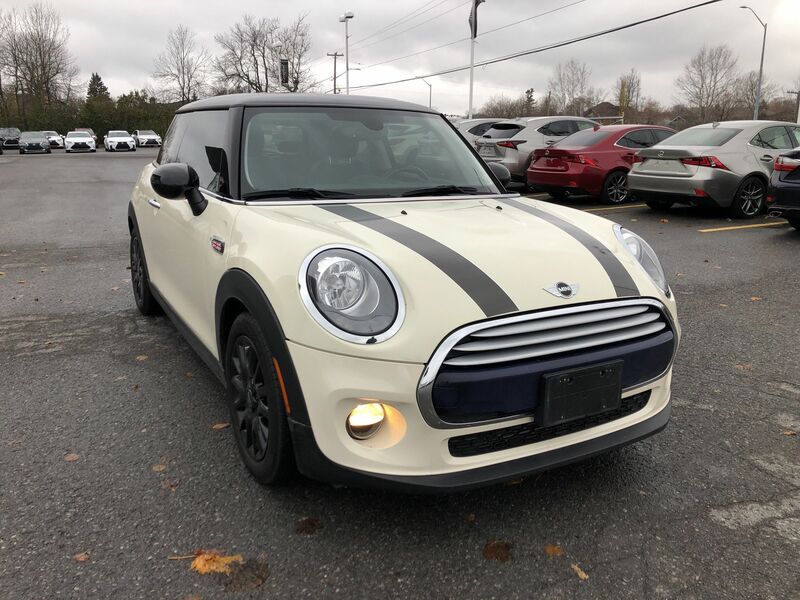 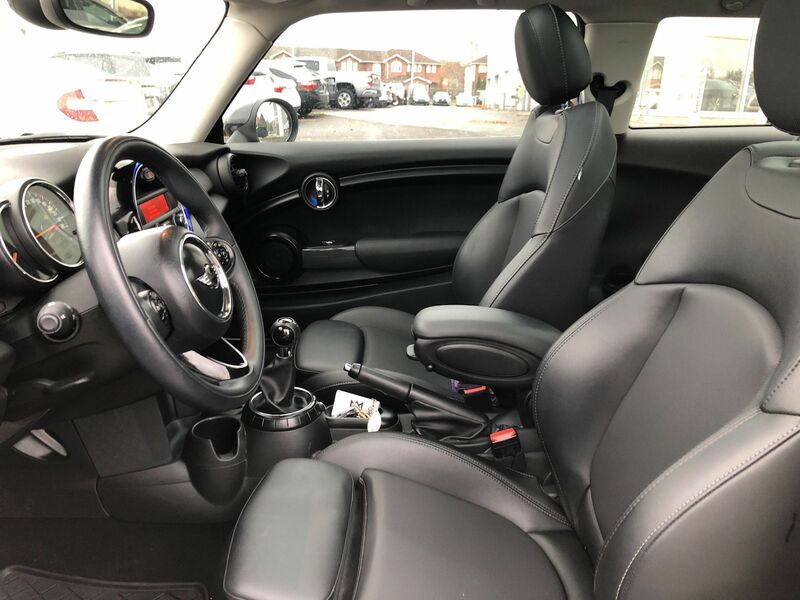 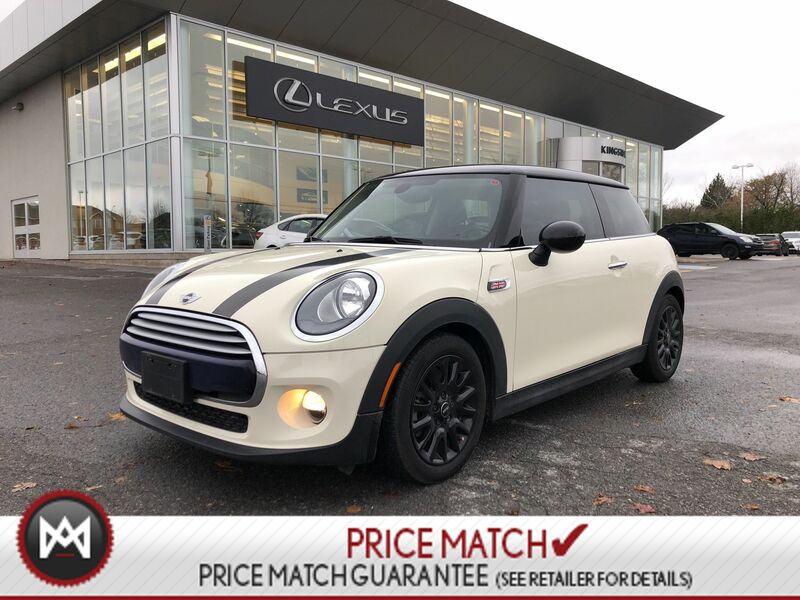 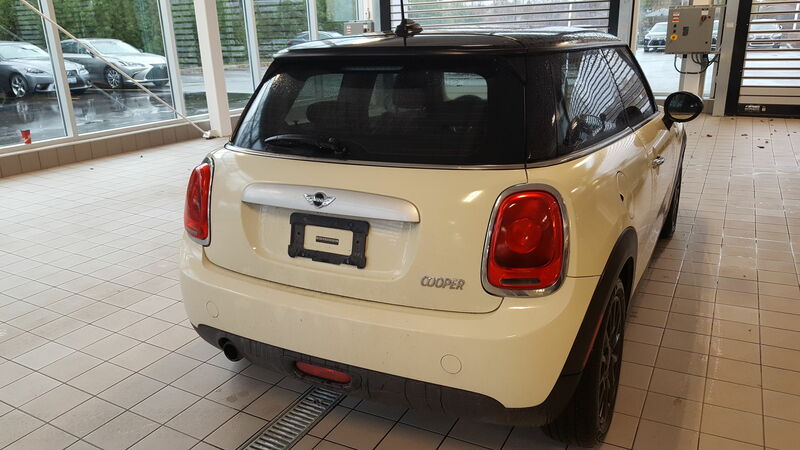 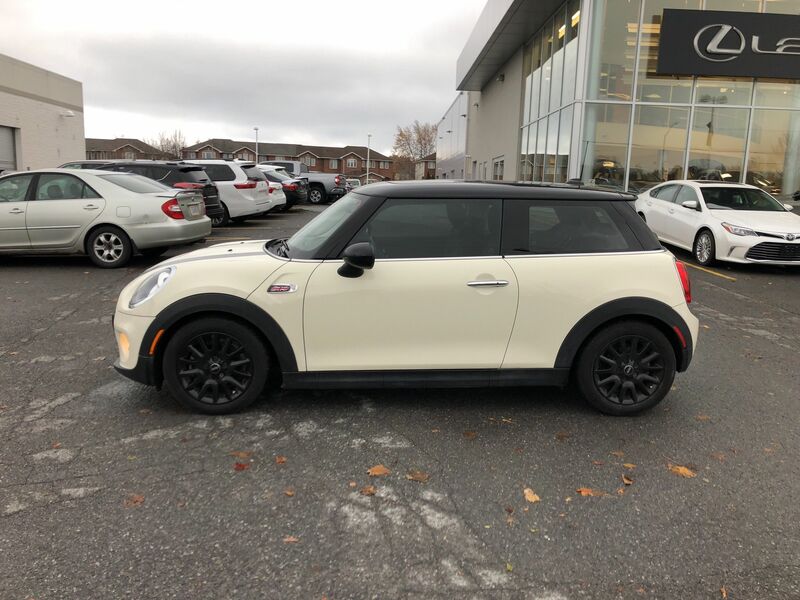 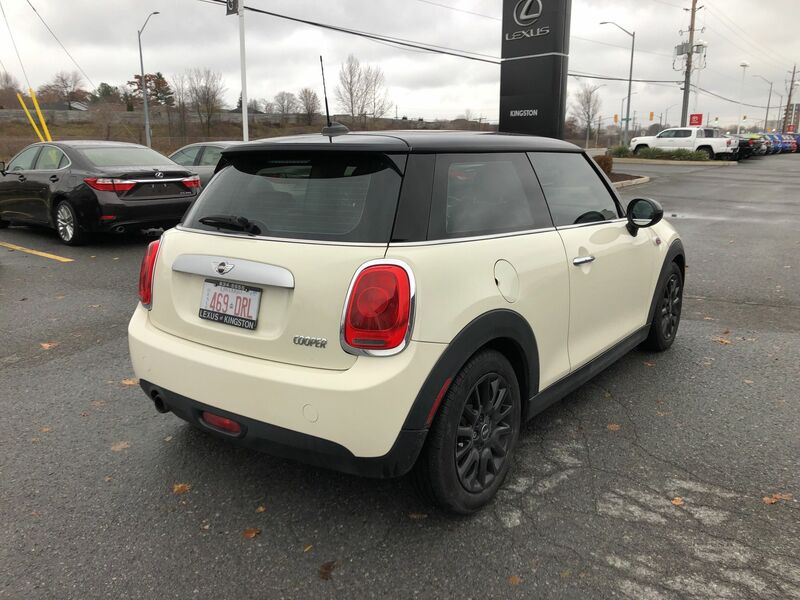 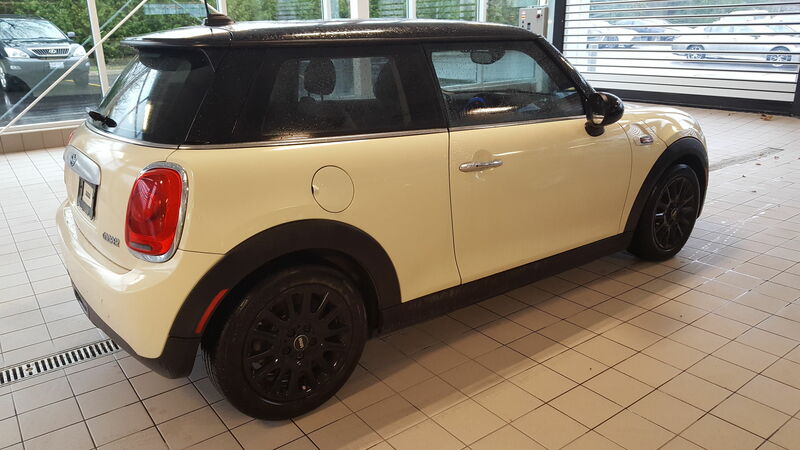 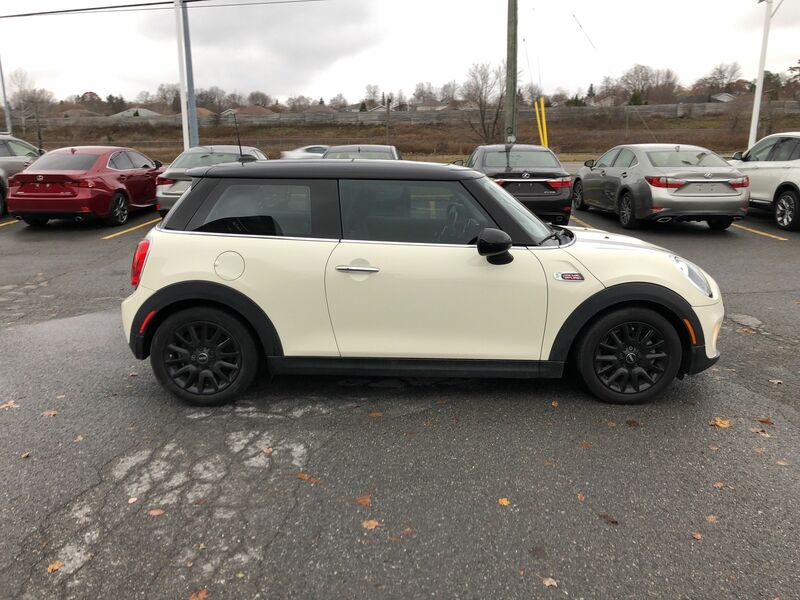 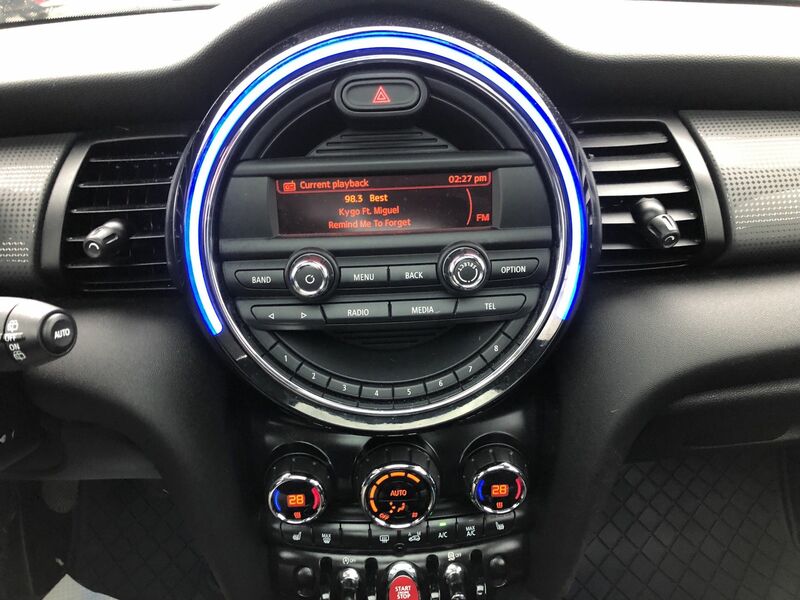 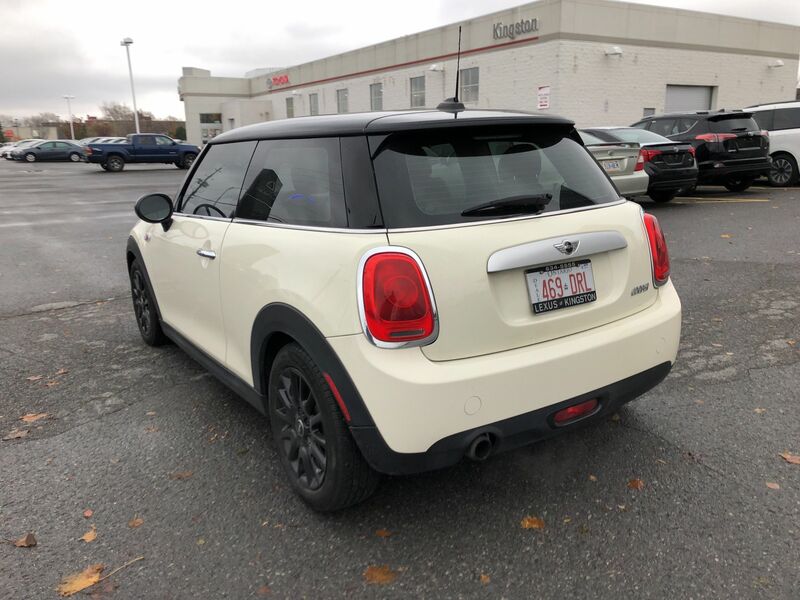 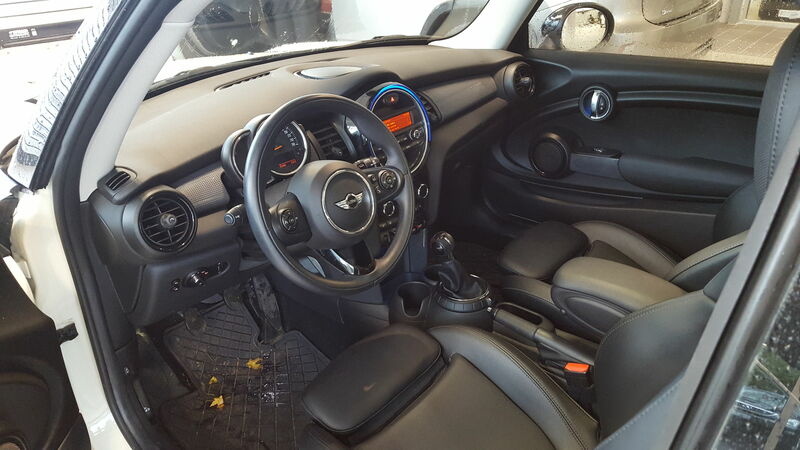 Details 2015 MINI 3 Door Leather, Sunroof, Winter Tires/Rims. 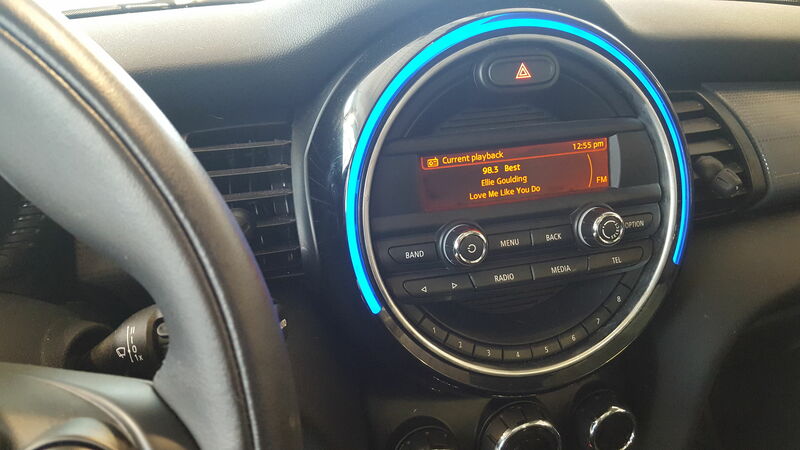 PROBABLY ONE OF THE MOST FUN CARS TO DRIVE! 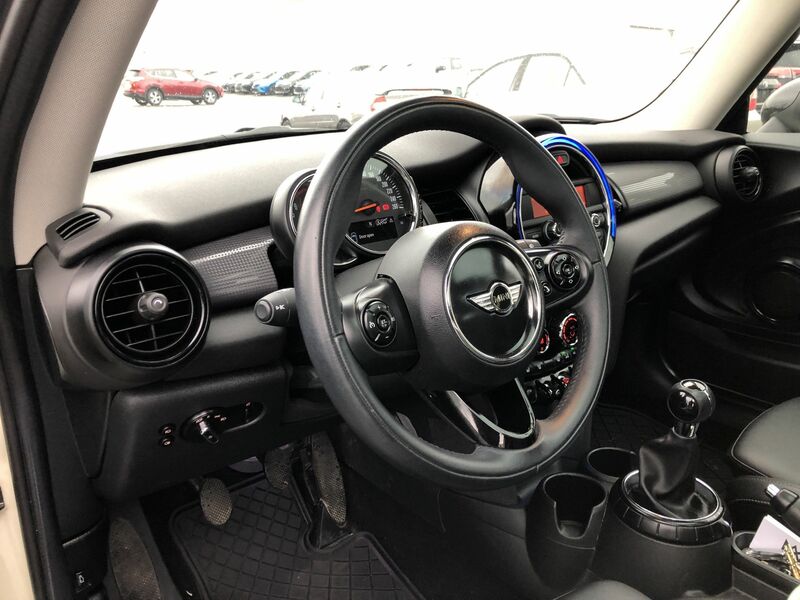 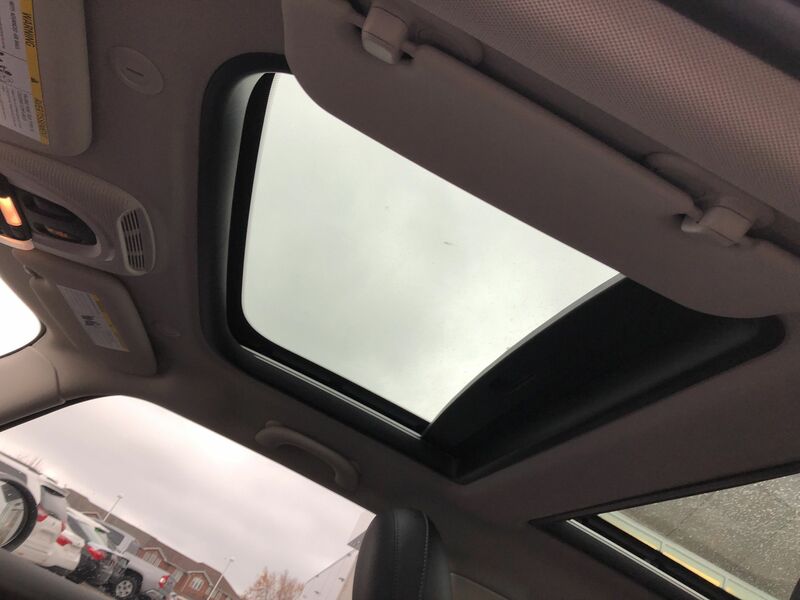 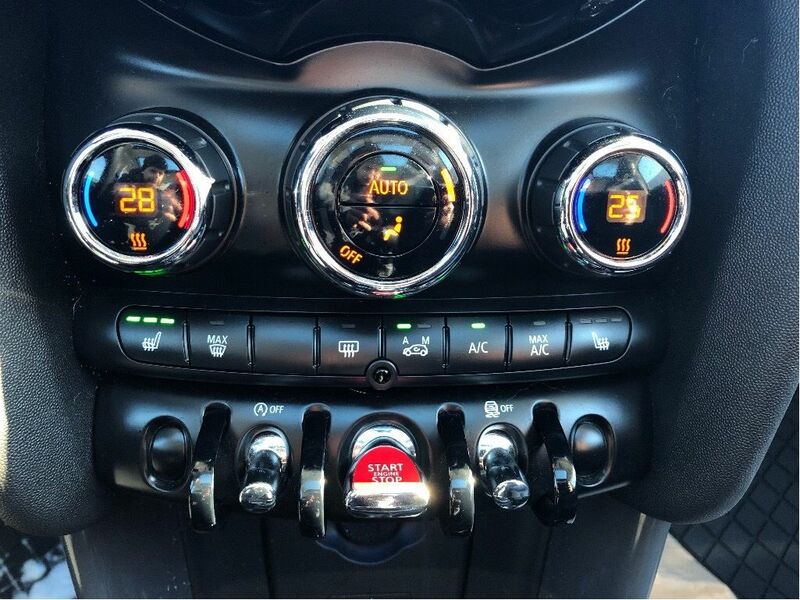 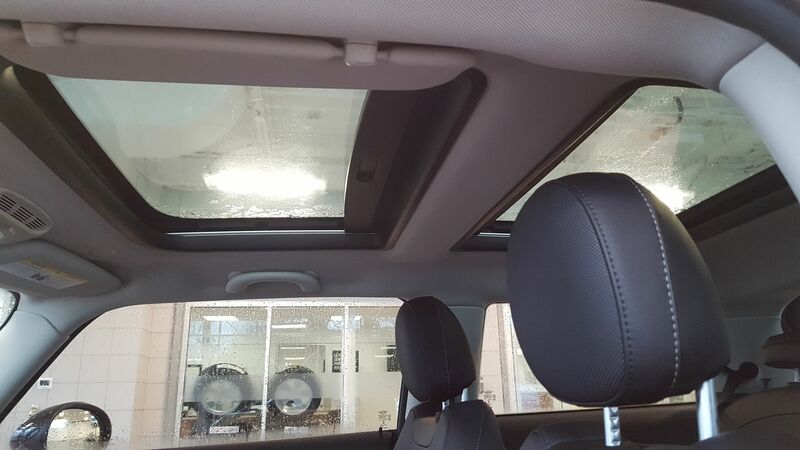 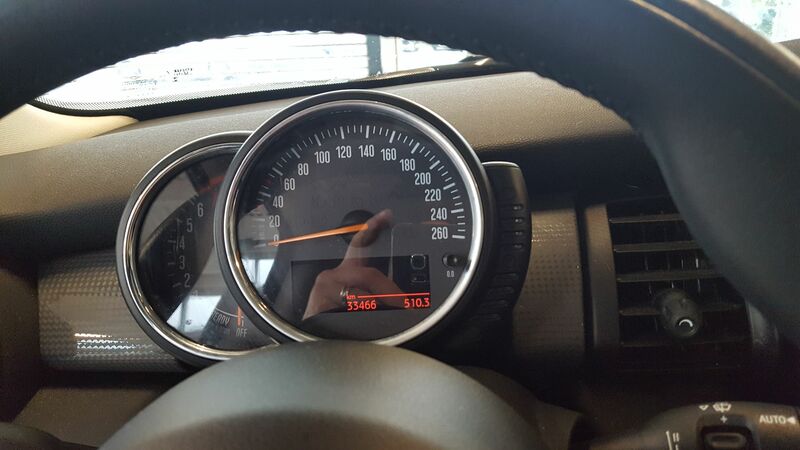 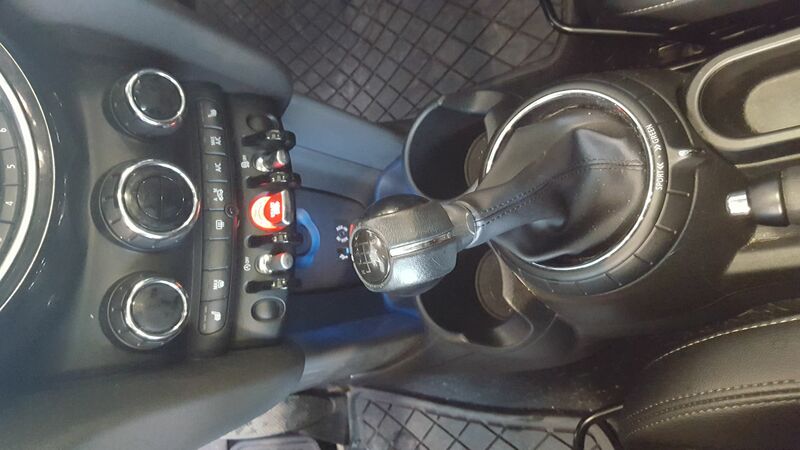 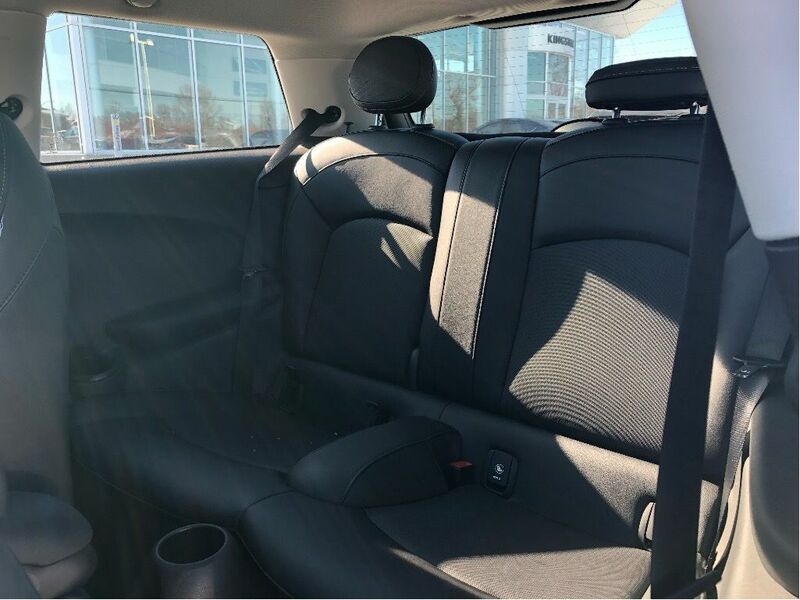 MANUAL TRANSMISSION, PANORAMIC SUNROOF AND A FULL SET OF WINTERS READY TO INSTALL! 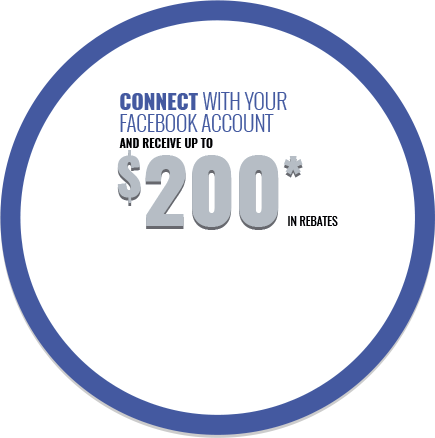 CALL TODAY FOR A TEST DRIVE!